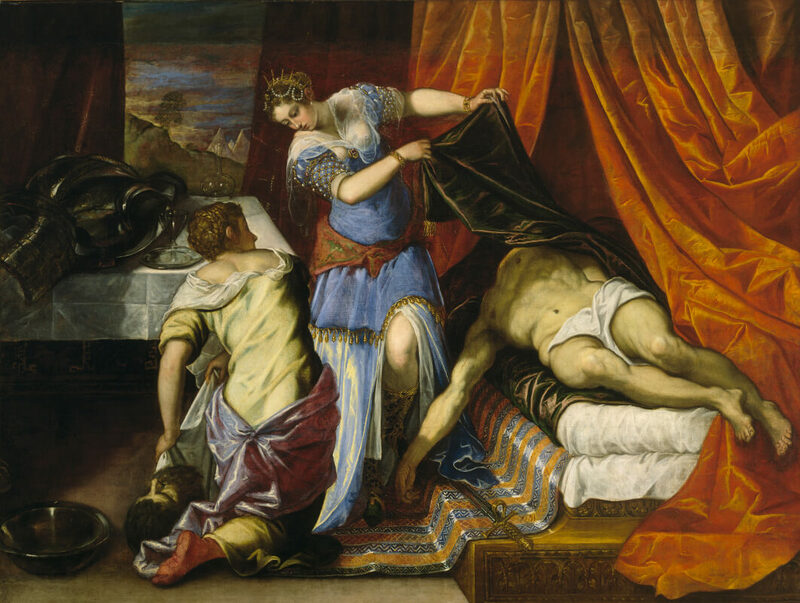 This year is the 500th anniversary of the birth of Tintoretto (1519 – 1594), honoured with two international exhibitions: the Tintoretto 1519-1594 exhibition housed at Palazzo Ducale, focusing on the period of the maximum artist’s affirmation up to his latest works and Il giovane Tintoretto at the Gallerie dell’Accademia, dedicated to the first decade of his activity. Renaissance artist and skilled portrait painter, audacious and experimental, author of settings of a theatrical drama, the Venetian painter Jacopo Robusti, better known by the name of Tintoretto returns to fascinate the public with a major project joined by the major Venetian institutions and international museums. Tintoretto 1519-1594 at Palazzo Ducale, curated by Robert Echols, Frederick Ilchman and Gabriella Belli, retraces back the painter’s career up to the years of his artistic affirmation, through 50 paintings and 20 drawings lent by the great international museums, together with the cycles realized for Palazzo Ducale between 1564 and 1592 and visible in their original location. 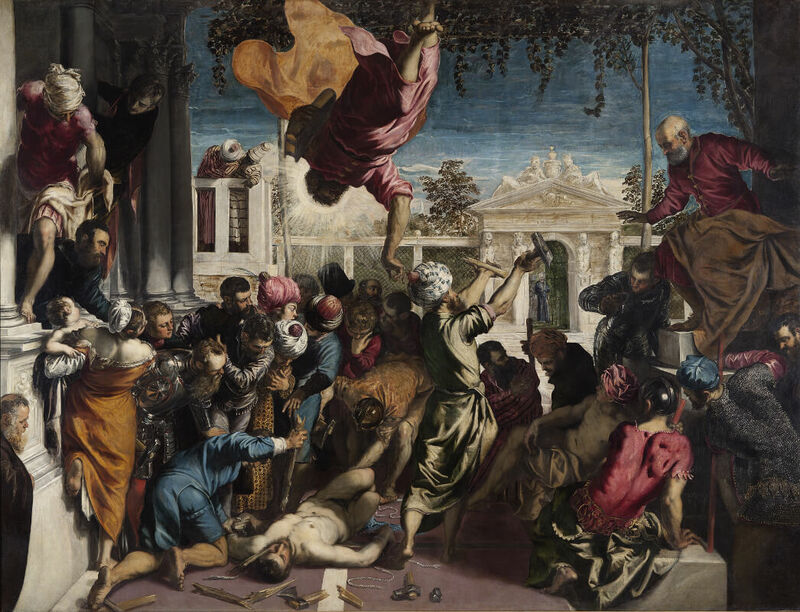 The art of Tintoretto become immediately well know in Venice where he created works for private clients, institutions, churches and confraternities. These were the years in which the painter experimented with new stylistic and iconographic techniques, relying on his skilful use of the light and the scenic effect; this was however clashing with the already consolidated painting style created by Tiziano. It is the decade from 1538, the years of Tintoretto’s activity in San Geremia, until 1548, the year of his first public work, the Miracle of the slave, for the Scuola Grande di San Marco; this was greatly appreciated by the Venetian public for the splendour created by the scenic effect and it is now preserved at the Gallerie dell’Accademia in Venice. 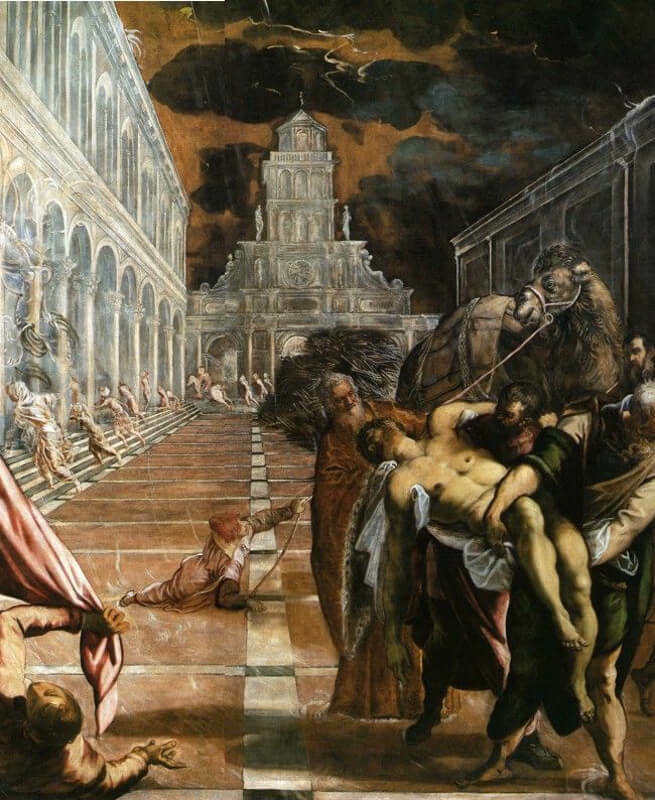 What better setting than Venice to celebrate Tintoretto’s birth anniversary? 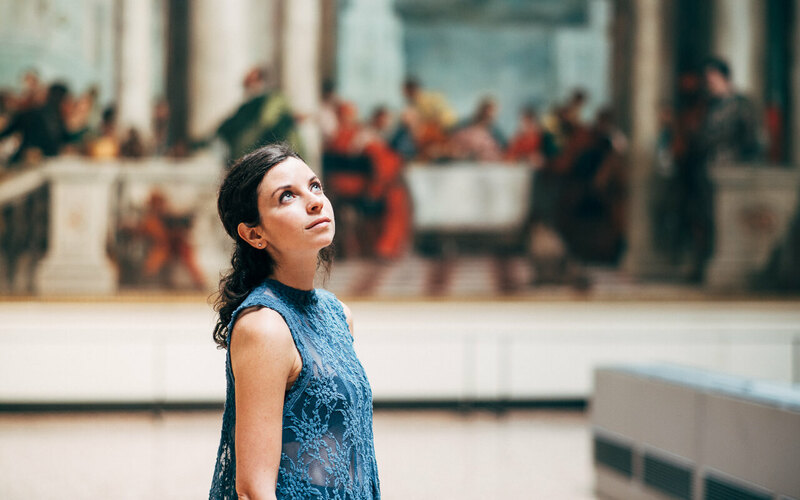 Born in the lagoon city, the painter managed to impress with his dynamic trait, consolidating his talent among his contemporaries and becoming a source of inspiration for the great artists of the twentieth century, from El Greco to Emilio Vedova. 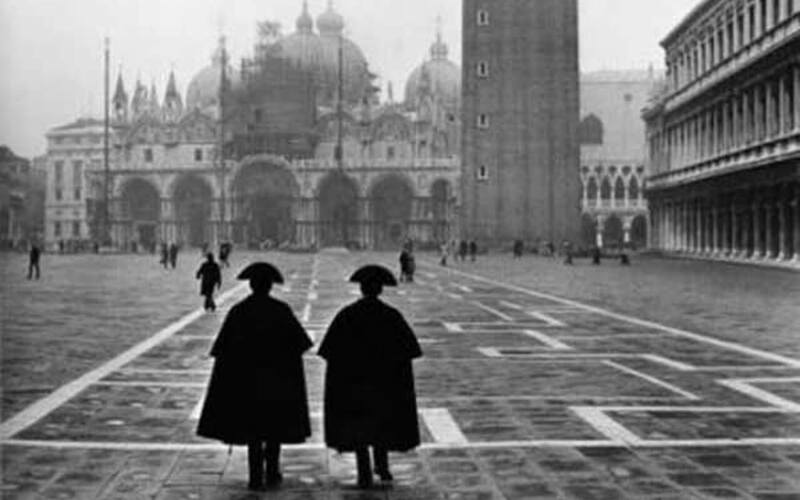 The exhibitions of Palazzo Ducale and the Gallerie dell’Accademia are the result of the synergy between the Venetian institutions and art works lent by Italian and international museums: from London – the National Gallery, the Royal Collection, the Victoria and Albert Museum, the Courtauld Gallery – from Paris, Gent, Lyon, Dresden, Otterlo, Prague, Rotterdam. From the Prado of Madrid there will be five works, including Giuseppe and the wife of Putifarre, Giuditta and Oloferne and Il ratto di Elena. From the Kunsthistorisches Museum in Vienna the painting Susanna and the Elders and the Staatliche Museen of Berlin, the Portrait of Giovanni Mocenigo. Finally, some of his important works are coming also from America: from Chicago to New York, from Philadelphia to Washington.